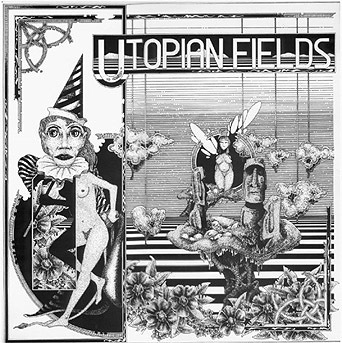 Formed sometime in the late 80's, Norwegian act UTOPIAN FIELDS managed to release two albums before fading into the mists of obscurity. 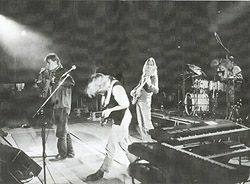 Signed to local record label Colours, their self-titled debut was released on vinyl in 1989, with a line-up consisting of Tom-Inge Andersen (bass), Tor Dahl (guitars), Lars Fredriksen (vocals), Atle Bystrøm Olsen (guitars), Tor Øyvind Folleggg (keyboards) and Geir Wetle Holtan (drums, percussion), while Kjersti Thunem (flutes) and Ronny Bystrøm Olsen (harmonica) had guest appearances. Lars Fredriksen left the band some time after this release, and his vocal duties were taken over by Bård Tufte Johansen - later to become a well known comedian and TV-personality - for the follow-up album "White Pigeon, You Clean...", released in 1990. A third production was recorded by the band in 1991, but never released. 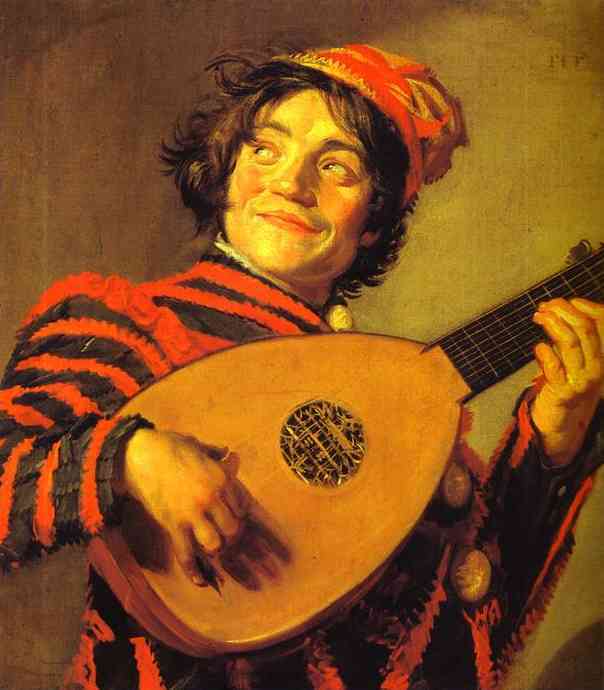 Sources indicate that the band disbanded in 1991 or -92. 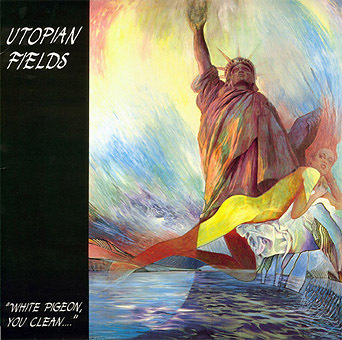 UTOPIAN FIELDS explored a mellow, dreamy style of symphonic rock, influenced by the greats of the 70's with leanings towards Pink Floyd and Wishbone Ash in style. Wrapped in 80's production and synths from the same era providing the dreamy textures, the end result had strong neo progressive leanings. The bands addition to the database was suggested to and approved by the Neo Progressive team. Little-known UTOPIAN FIELDS hailed from the city of Skien,Norway and were formed in 1988.Under the promotion of Colours Label they recorded and released a self-titled album the next year.With no less than 8 musicians being on the line-up,anyone would expect an album with a very rich sound. However,this is not the occasion here.UTOPIAN FIELDS play somekind of soft psych/progressive rock with slow-tempo compositions and a very dated sound.Hardly could anyone imagine that the album was recorded at the dawn of the 90's.There are obvious influences from early-70's PINK FLOYD with good guitar work and a deep atmosphere around.Sometimes I am reminded of CAMEL's debut listening to this album,a hybrid between psychedelic, Canterbury and classic rock.The organ sounds create a very retro-atmosphere,while the vocals are absolutely great,the instrumental parts are dreamy and sensitive and some harmonica/flute parts fill the effort with a varied taste.Generally,a good effort ,especially for fans of 70's prog rock,and a big surprise regarding the time of its release.A recommended one.